Your scrap car is a recyclers dream. Eagle Car Removals is that recycler. We remove scrap cars as a courtesy to scrap car owners in Brisbane, the Gold Coast, and the Sunshine Coast, paying up to $9,999 cash for their removal & recycle. Contact us for a profitable Scrap Car Removals and carefree way to get rid of your scrap car. Scrap car removals are fast and efficient with Eagle Car Removals. You won’t hear a cash offer that you’d like to accept and then that our technicians won’t be able to get the car removed for at least a few days. 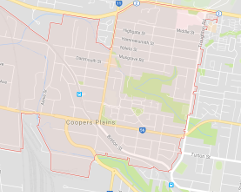 We have a team of removal technicians that work throughout Brisbane, the Gold Coast, and the Sunshine Coast to provide quick and efficient scrap car removals. We quickly arrive to provide you with the removal services you require. Eagle Car Removals is in the scrap car buying business to recycle cars. We are a removal company that is environmentally sound, providing our customers with green car recycling. Our car removal service sees how much we pay cash for scrap cars, and are conveniently scheduled at hours that meet our customers’ schedules. 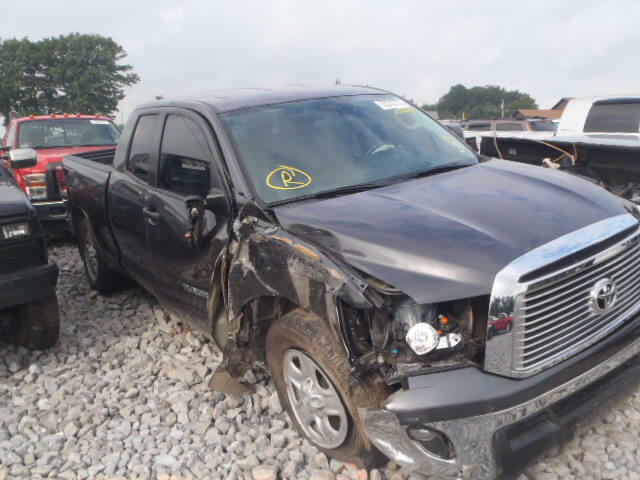 We are a recycler with a facility that is equipped with the best and latest tools and recyclers that are experienced and knowledgeable in all car classes, so our customers receive a good price for their scrap cars. Eagle Car Removals pays scrap car owners up to $9,999 cash to recycle cars. Our cash quotes are made over the phone or online, and our cash payments are paid at the time we come to remove the cars. With Eagle Car Removals, you scrap car can be in any condition- body deteriorated, engine torn out with the tyres and wheels off, or any other condition and we will pay cash for the car. Our recyclers know how to get the best value from cars, so contact us for a quote. When Eagle Car Removals is your choice in a scrap car buyer, you have a professional buyer that works to provide you with the best value for your car, and outstanding courtesy services. We are a team of specialists that are in the removal industry to provide the community with an alternative when selling cars. We buy cars over the phone and online, wasting no time getting a cash value for cars to car owners requesting quotes. Our services are second to none, including quick and convenient removals and wrecking & recycling services. Our business was established with the intent to rise to the top of the removal industry. With providing car owners in Brisbane, the Gold Coast, and the Sunshine Coast with exceptional prices for their cars, and services that are second to none, we are among the leading removal companies in Brisbane, reaching our goal with each removal we complete. Eagle Car Removals is a car removal company that wants to buy your scrap car, offering you the best value for the car. To obtain a cash quote for your unwanted scrap car, please contact Eagle Car Removals at the number below. Quotes can also be easily obtained through our online “Get a Quote” form at the top right of this page. All quotes provided by Eagle Car Removals are non-obligational.